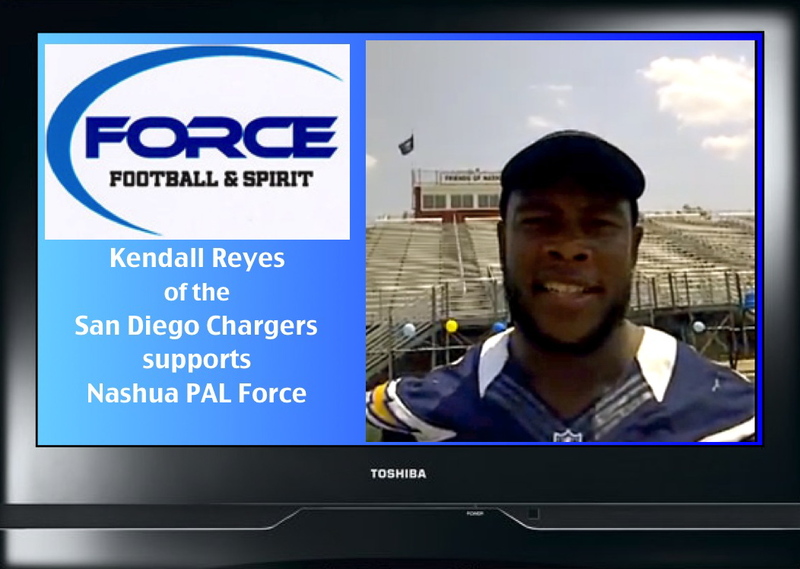 Kendall Reyes of the San Diego Chargers grew up in Nashua and supports Nashua PAL Force. 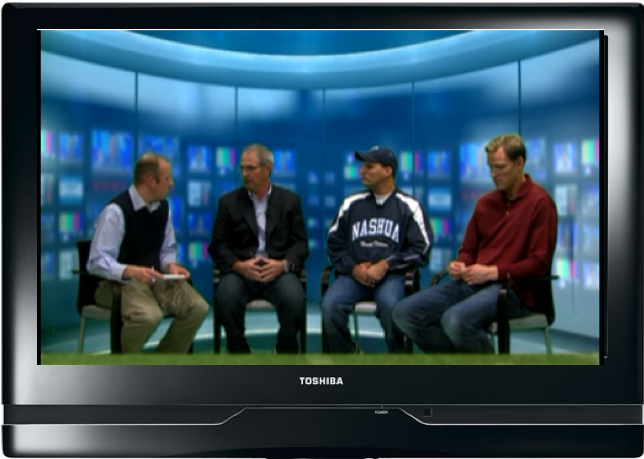 Click on the picture above and see what Coach Sergi Filonow, Coach Jason Robie and NFL Veteran Todd Collins has to say about football and Nashua PAL Force! Sergi Filonow is a long standing coach of Nashua PAL Force. 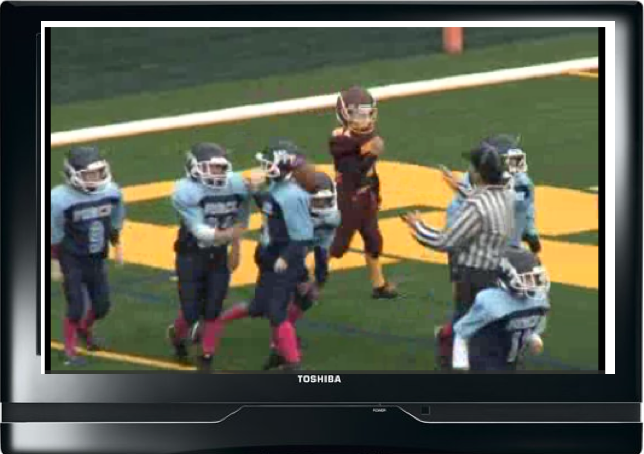 Jason Robie is the head coach at Nashua North. Todd Collins is a 16 year veteran NFL quaterback for the Buffalo Bills, Kansas City Chiefs, Washington Redskins and the Chicago Bears.